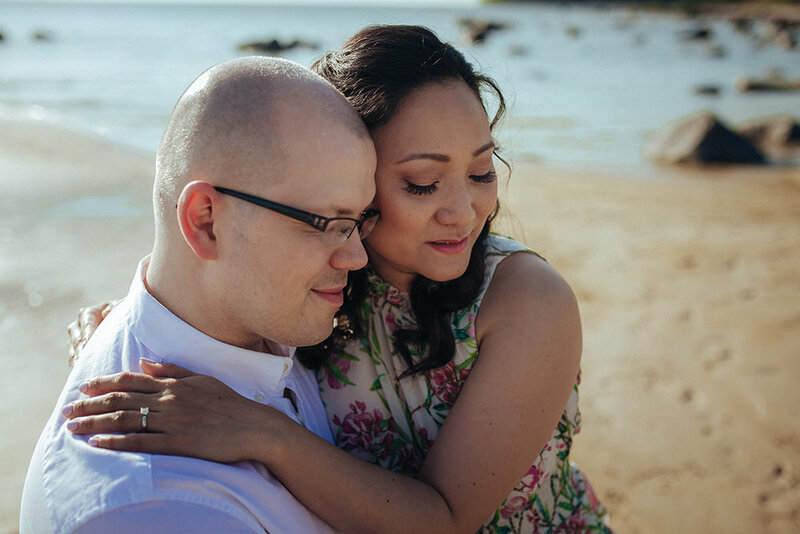 What a beautiful hot day in Victoria Beach for this couples’ engagement session. Grace and Anthony thank you so much for allowing me to capture the love you guys share. Looking forward to the wedding in August and creating a lot more amazing memories for you guys. Family and Friends can click HERE to view all their photos from this engagement session, and see more from Peggy HERE.